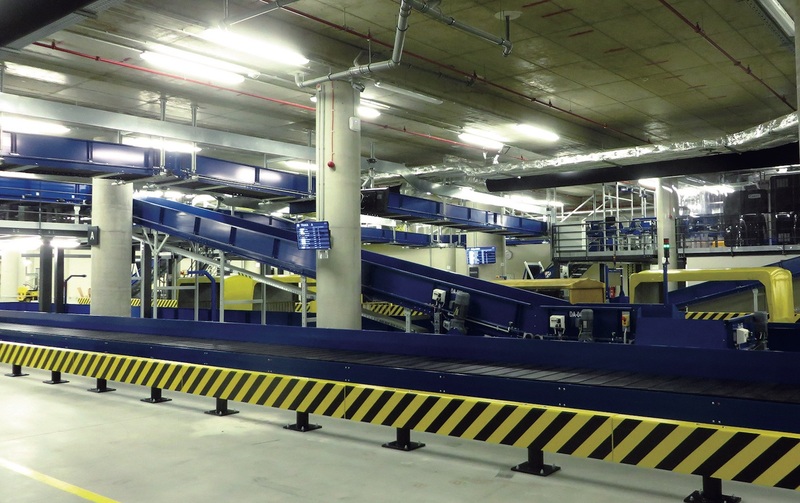 The taking over of the baggage handling system set up by ALSTEF and the operation transfer of the new Terminal in Zagreb Franjo Tudjman Airport have been successfully completed by the end of March. 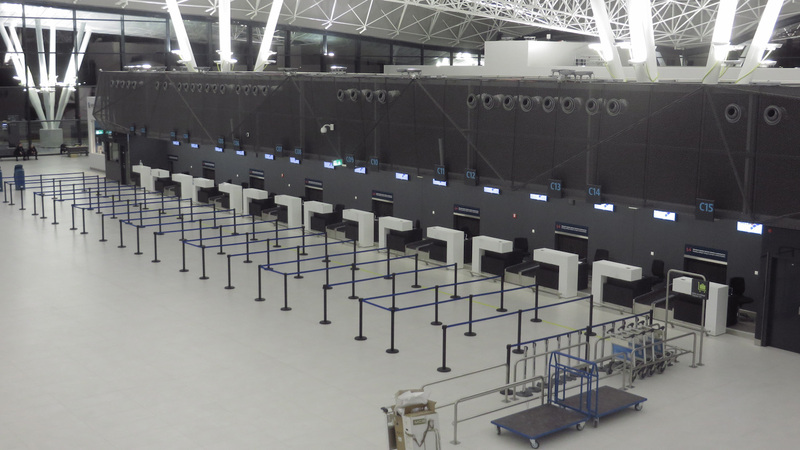 This system includes two new 15-desk check-in islands, two “Standard 3” screening lines, an automatic sorter and four baggage delivery lines. This new terminal will deserve five Mpax per year. ALSTEF also won the contract for maintenance and operation of the baggage handling system, maintenance of the gateways, Visual Guidance Docking Systems and 400Hz systems. A subsidiary was created in Croatia to support this maintenance contract and enabling ALSTEF to be registered for long-lasting in this country.